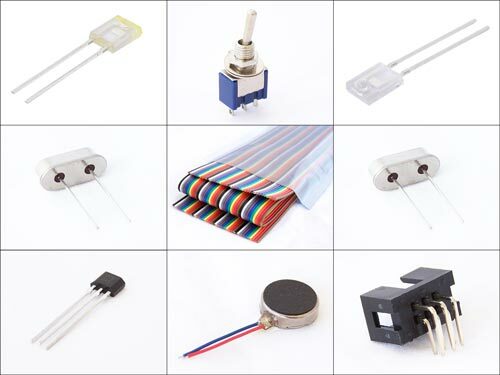 This month we have a nice collection of new products, 9 in total. First we have Lite-on LTE-301 infrared Emitters and LTR-301 infrared sensors. 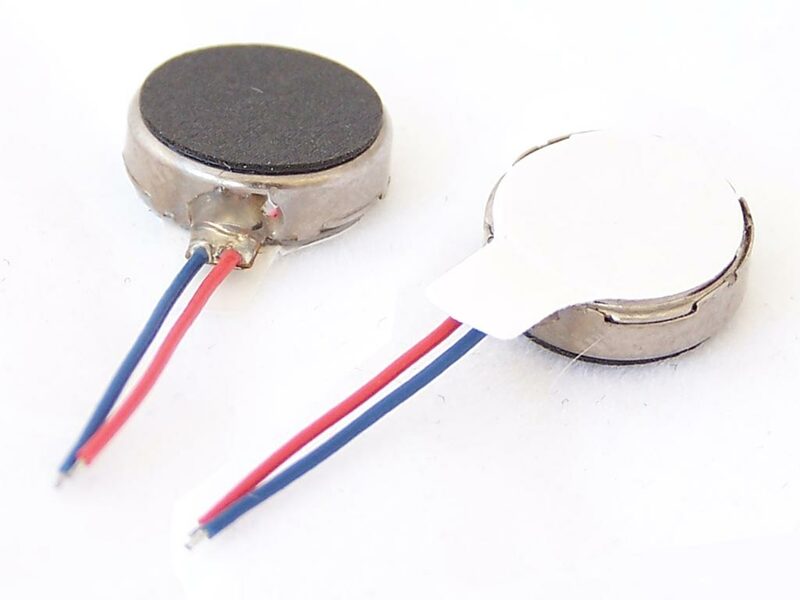 These have many uses including object detection and remote control. 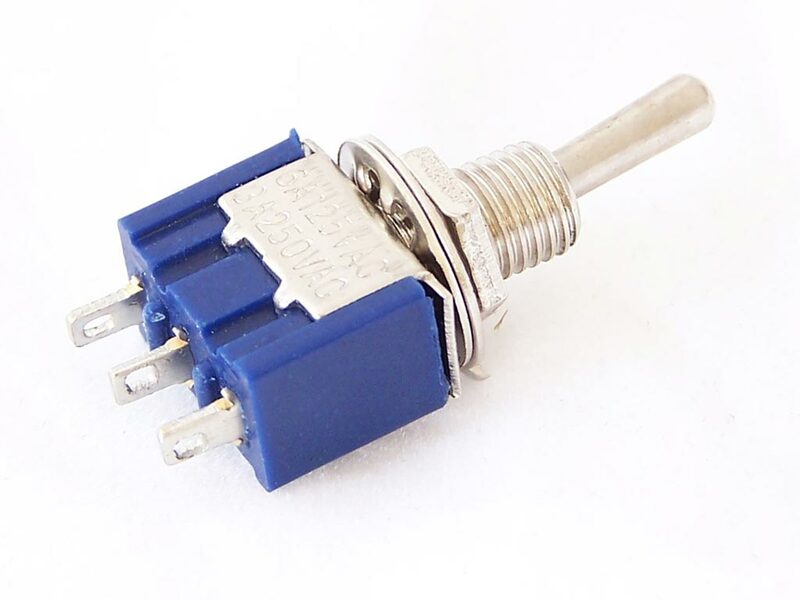 These SPDT toggle switches are small, but feel very solid. 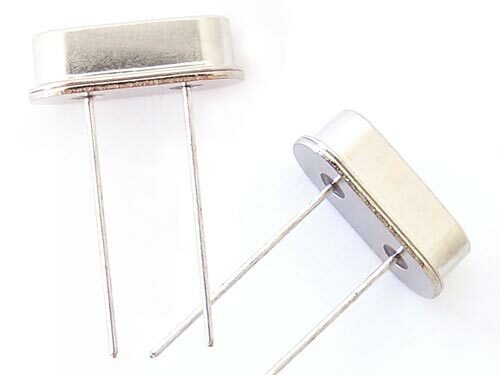 Rated for 6 amps at 28 VDC they are great for power supply or control panel applications. 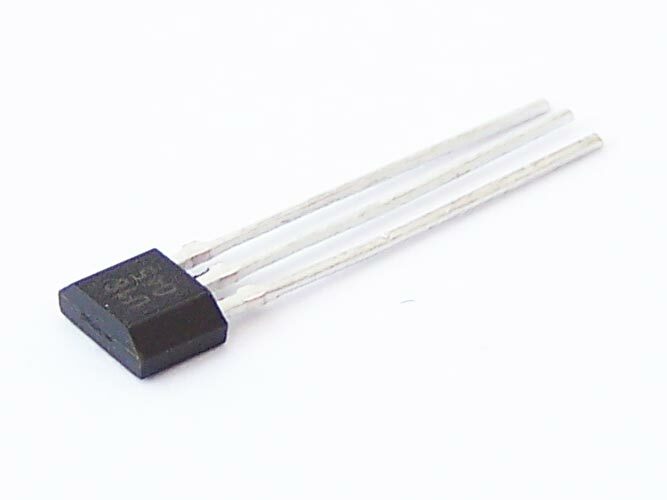 We have a range of Crystal Oscillators in different frequencies. This month we add 12MHz and 24MHz. Welcome to the family. Back in April we got in some 200mm Female to Female Jumpers which proved to be hugely popular. 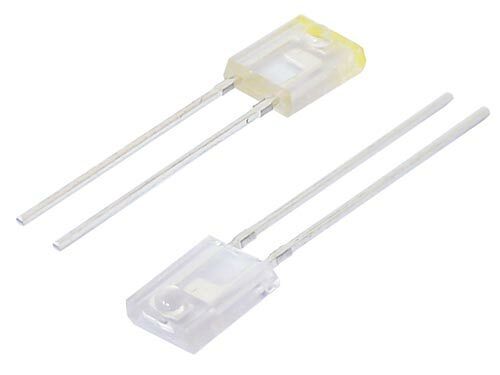 We are now selling the same 40 conductor ribbon cable that is used for these jumpers. 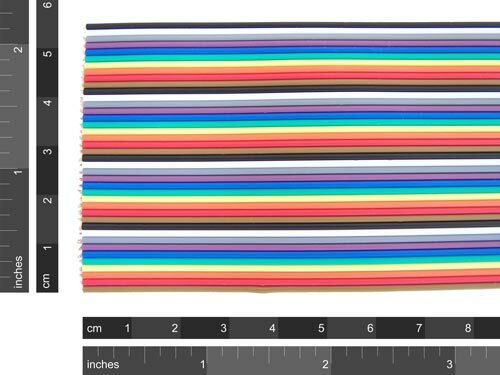 They are sold in individual lengths of 1 metre and are great for making custom cables. Just tear away the number of conductors you need. A Latching Hall Effect Sensor is a switch that latches on and off in the presense of a magnetic field. Hit it with a North pole to turn it on, then south to turn it off. When my kids saw these Vibration Motors, they got very excited. 10 minutes later they had cut the heads off some toothbrushes and made a pair of Bristle Bots. They work on a wide range of voltages and shake like crazy. Lastly we have 6 pin IDC Male connectors with Right Angle Leads. 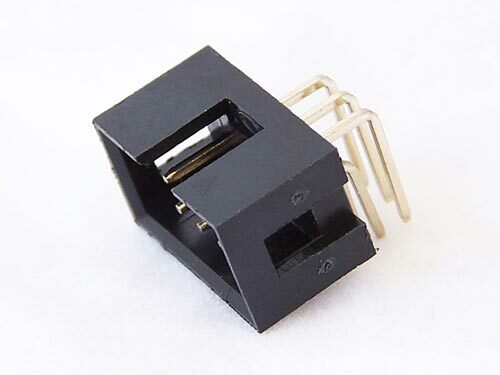 We’ve stock 6 pin IDC Male connectors for a while now, but they were the ones with the regular pins. These have 90 degree pins and are perfect for our Full Size Prototyping Board with IDC support.